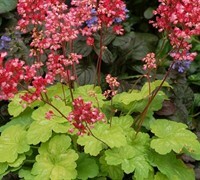 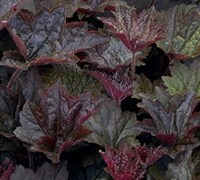 Heuchera plants, commonly called Coral Bells or Alumroot, are flowering perennial plants prized mostly for their colorful foliage and texture they provide in the shade or woodland garden. 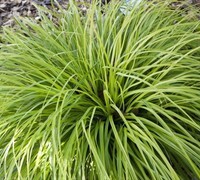 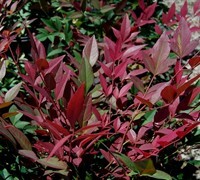 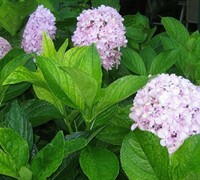 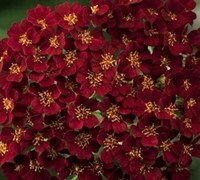 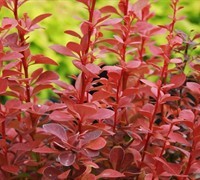 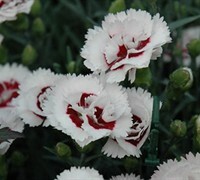 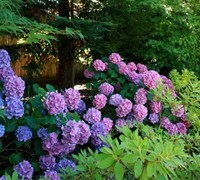 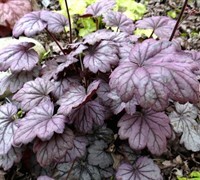 Easy to grow in well drained soil and part shade. 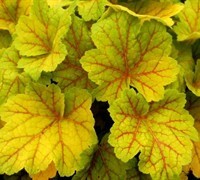 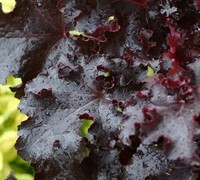 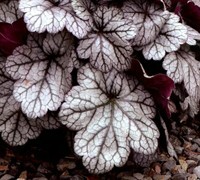 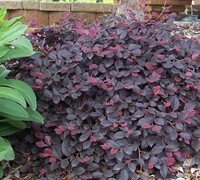 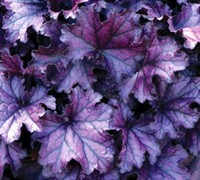 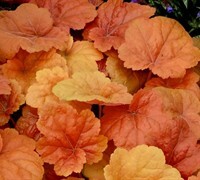 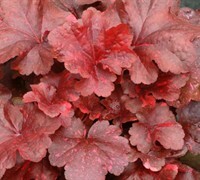 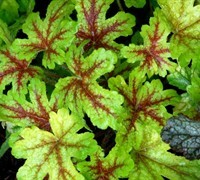 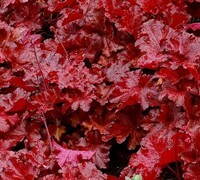 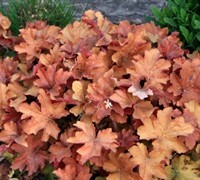 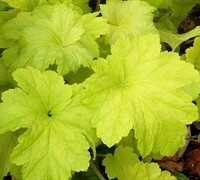 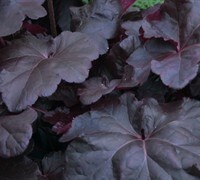 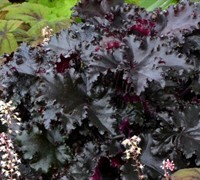 Buy Heuchera plants from ToGoGarden.com and well ship high quality, container-grown, fully rooted, straight from the grower plants to your front door that are ready to plant and augment in your garden.